( See our NEWS tab. for details of annual service at EB. in 2019) This annual service has been renamed, as open to all. However, it’s women led, & a global ecumenical movement,the only one supported by Catholic, Protestant,Orthodox & Evangelical churches. It’s a prayer movement,a group of people for whom prayer is fundamentally important ,& that is does change things. Website with information on all our Island churches. 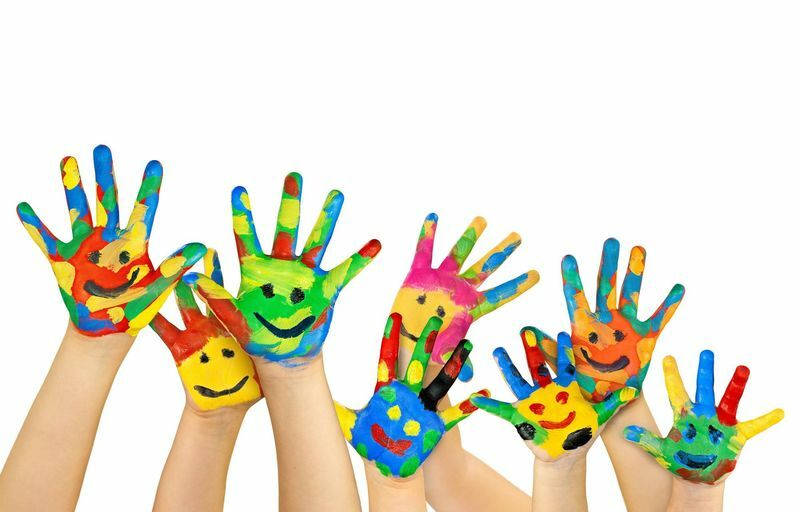 Sunday Plan for all churches and other activities, like Messy Church. Plus link to The Methodist Church in Britian & other Methodist organisations. 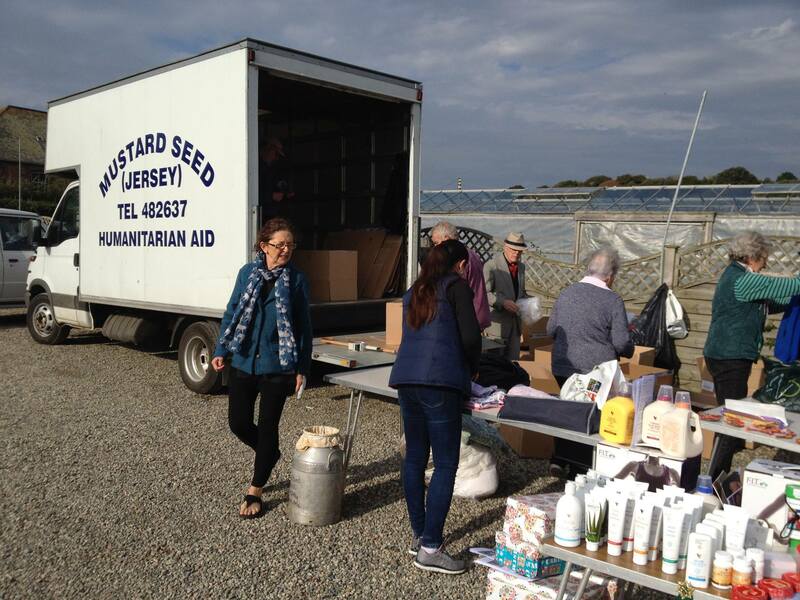 'Mustard Seed, Jersey' is a local charity that take supplies into Romania direct from Jersey. We have supported them for many years by donating food each year from our Harvest Service, & also items knitted by our ladies for the winter months. 'Baby Sensory- Jersey', Facebook page. Baby Classes- a complete approach to learning and development. Take place in our Hall on Wednesdays & Thursdays, by the above organisation. See Facebook page Baby Sensory,Jersey for full details. Our 'Window to the World 'fundraising project to an overseas charity recent years. 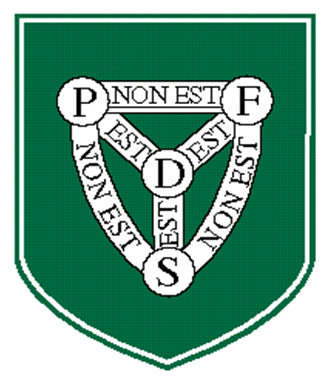 This charity supports children and projects for St. Clements School near Malindi in the Kenyan bush. MWiB - We have our own group of ladies, which are part of this UK organisation. This organisation was formally called Ebenezer- Network.